Royal Run 2018 crossed Amalienborg square where the Queen came out to wave to her son running in the crowd below. Picture: Matthew James Harrison/Royal Run. Last year it was to celebrate his 50th birthday, this year it is because Danes would like it to become a tradition. 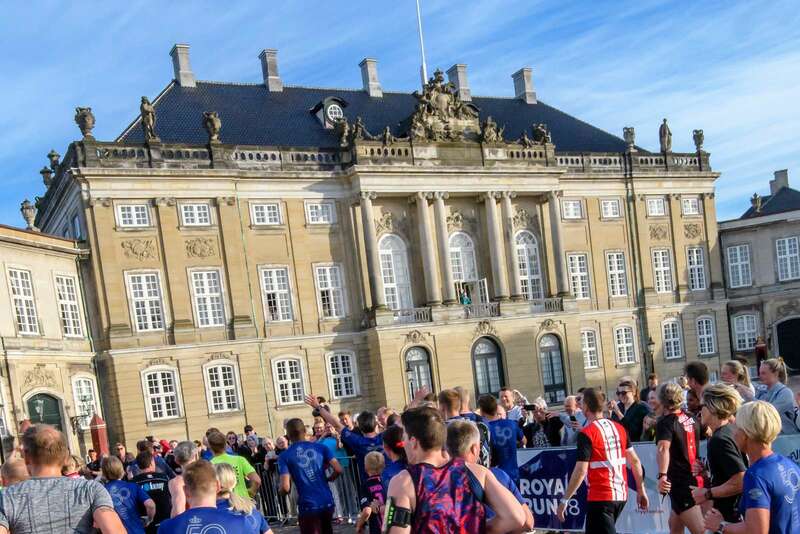 Already Royal Run in Aarhus is sold out, so be quick, if you want to run with Denmark’s Crown Prince. 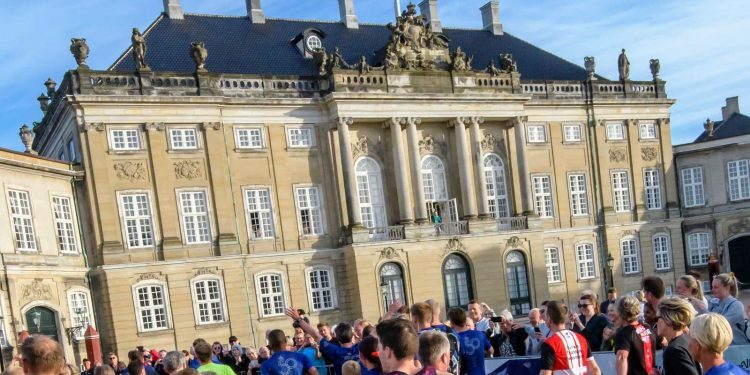 The organisers decided to launch the Royal Run again in 2019 after last years success, and the event is already a great hit amongst the Danes. More than 50,000 have signed up for one of the events, which take place in Aalborg, Aarhus, Copenhagen, and Bornholm on 10 June 2019. 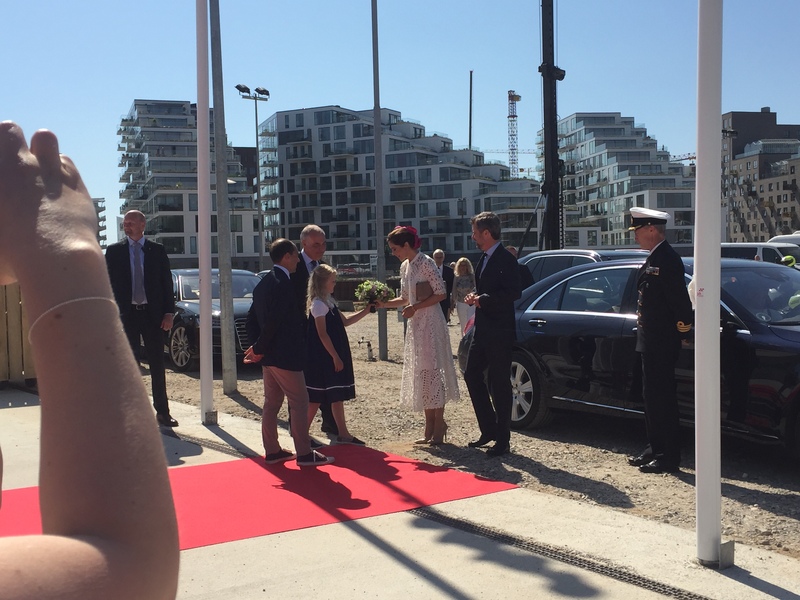 The Crown Prince starts off the event on 1 June in Klaksvik on the Faeroe Islands. 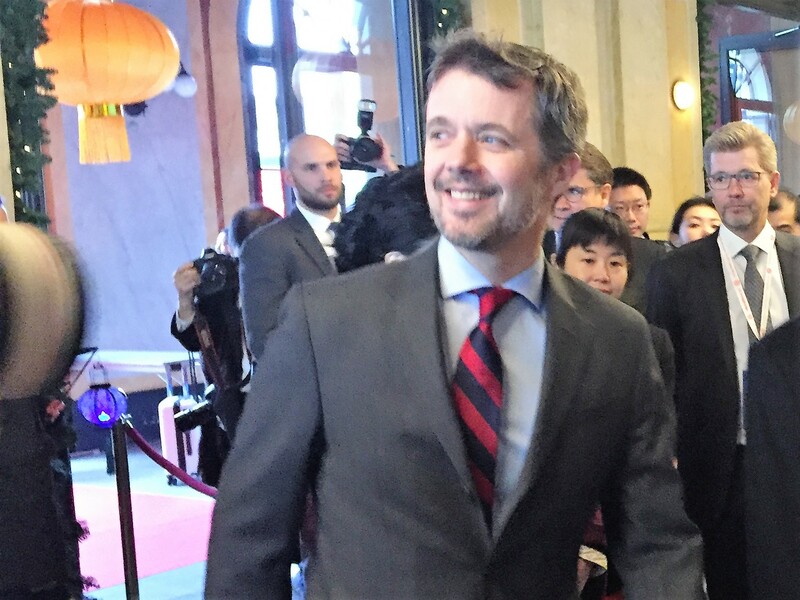 On 10 June, the event starts in Jutland with Crown Prince Frederik doing a one mile run in Aarhus, and later that day, he will run the 10 km run in Copenhagen/Frederiksberg. 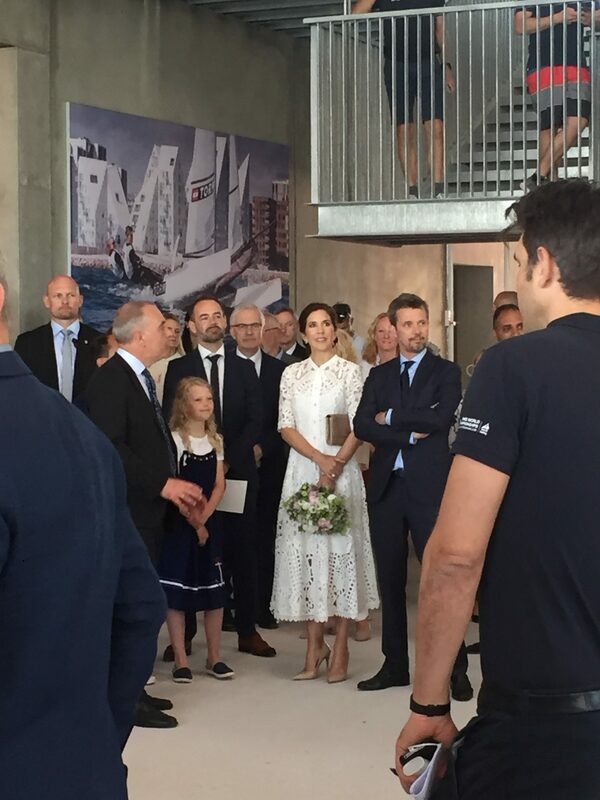 In Aalborg HRH, Crown Princess Mary will run the 5 km race. 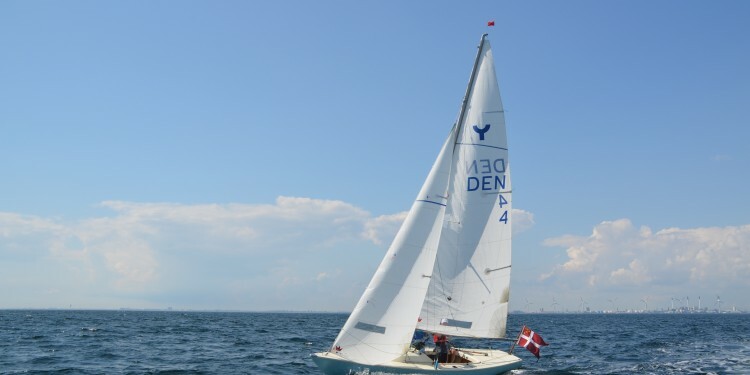 On Bornholm the run takes place without royal participation. 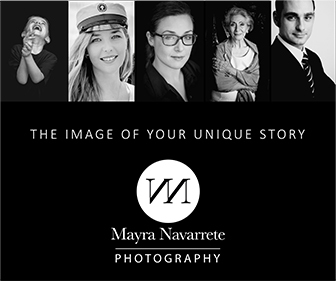 In 2018, the first time the event took place, a total of 70,575 participated in five cities. Royal Run is organised by the NOC & Sport Confederation of Denmark, DGI and the Danish Athletics Federation as part of the ambitious “Bevæg dig for livet” (Move for Life) campaign. Royal Run is supported by Nordea-fonden and TrygFonden with TV2 as the media partner. 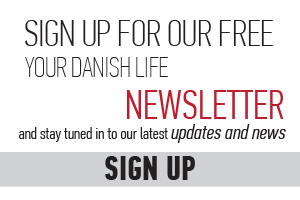 You can sign up at www.royalrun.dk, only in Danish as there is not English language option. Want to know more about the Crown Prince? Read on below. 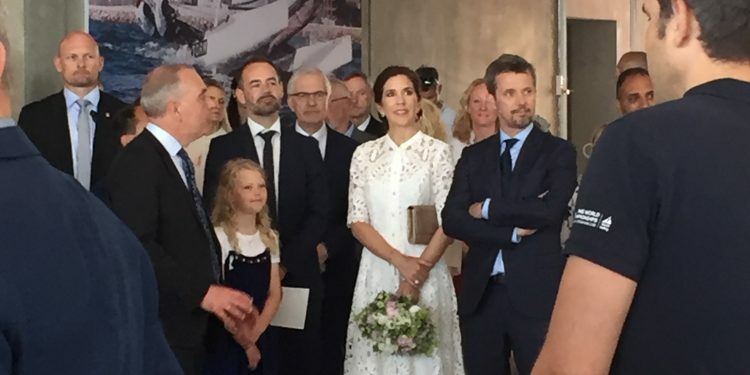 As the firstborn son his place in life was decided with his first breath on the 26 May 1968; when his mother passed away he would be the future King Frederik of Denmark. This knowledge affected him all through his childhood and early adult years. To those surrounding him, and to the watching media, it was obvious that he did not want to be that person. In numerous books and interviews, he has explained that the turning point (for him) came when he completed the physically and mentally demanding education as frømand, frogman as the Danish naval special forces (equivalent to the US Navy Seals) are called. In this service everyone has a nickname, and his was Pingo. He almost didn’t make it and no special treatment was accorded to the royal applicant. Here he had to do it on his own. And he did. 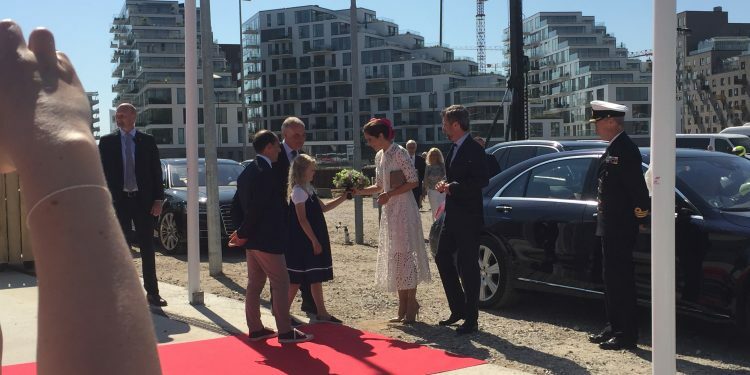 Another turning point, and one the Danish Crown Prince is quite open about, was his meeting with Australian Mary Donaldson – the present Crown Princess Mary – at the Sydney Olympic Games in 2000. His desire to be just another regular guy has meant that he – in his role – has always wanted to be the people’s Crown Prince. This was illustrated last year with the Royal Run, which brought him close to Danes as he ran along with them in five Danish cities. You can also just chance meet him, when he for instance goes to the coffee shop Kafferiet just around the corner from his palace – much to the surprise of other early morning coffee-buyers, to get his coffee himself. 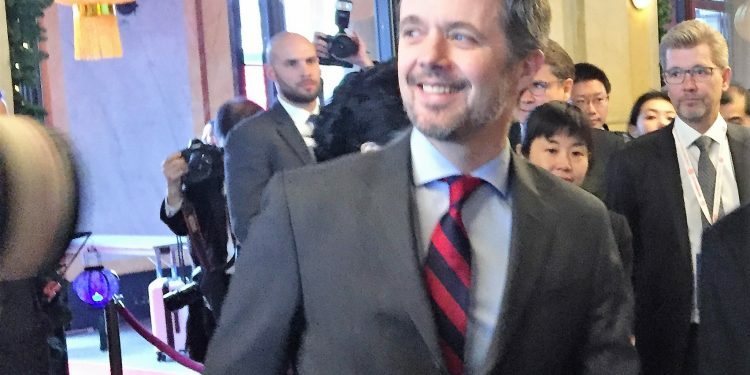 Or when he tries to get through the palace door with his bicycle and fiddles with his keys like the rest of us as one expat related of his chance meeting with Crown Prince Frederik. 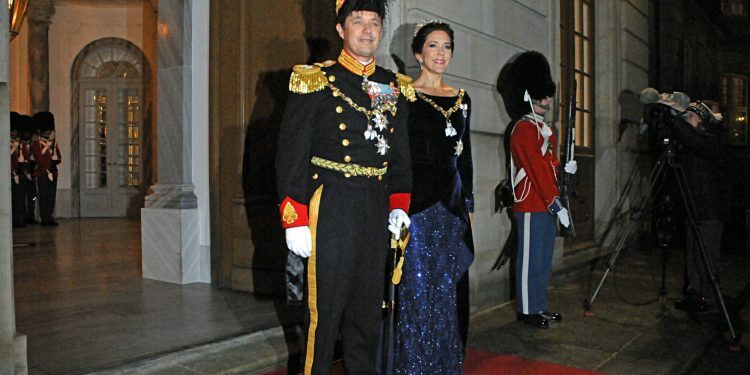 Before settling down with wife and children, he says that he had many considerations and thoughts about how he wanted to bring up his own children, saying quite honestly that his children would be brought up quite differently than the the way he and his brother Prince Joachim had been. They spent most of their time on the fourth floor of the palace with their nanny. His children are all over the palace he explains in the recent book about him ” Under Bjælken”. Picture: Hasse Ferrold. 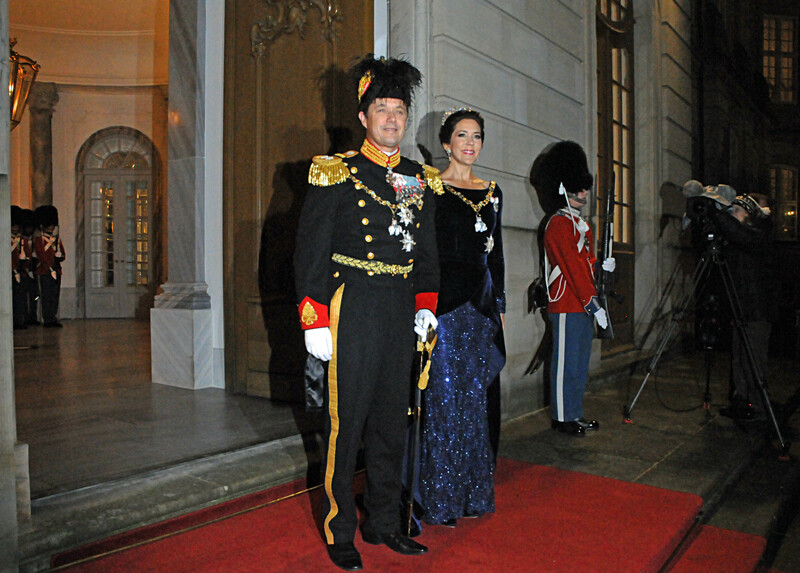 Crown Prince Couple on their way to the New Year Reception.